I LOVE THIS REVIEW, and I'd just like to start out this comment by pointing out an awesome point you've brought up, "...what makes her stand out from all others is her imagination, creativity, and her art of storytelling. No one else can quite tell a story like Rowling can and she does a splendid job tying up all the loose ends and fitting together every small clue to make a bigger puzzle piece. In fact, I was astonished yet again while reading The Sorcerer's Stone this past weekend for seeing names such as "Sirius Black" "Peter Pettigrew" and "Grindlewald" come up even in the first installment of this series. 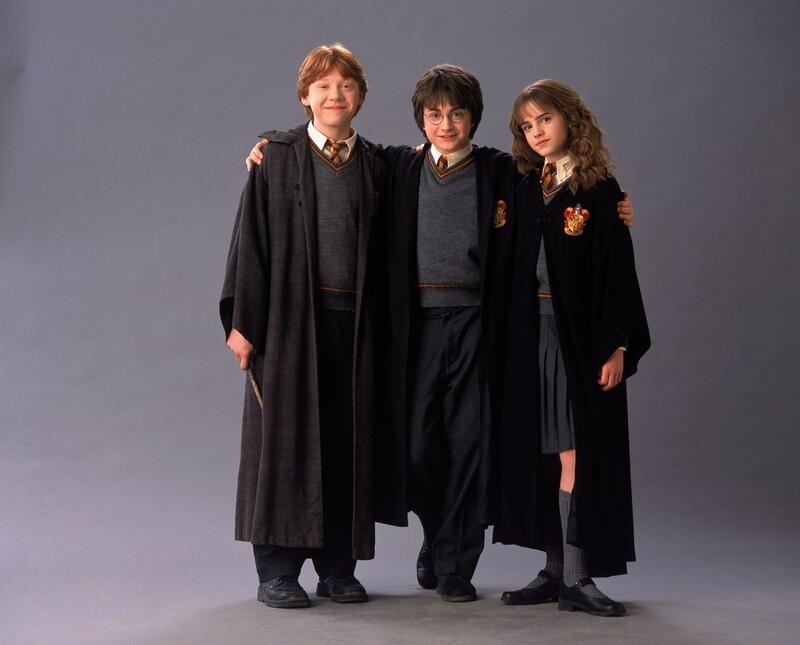 It is clear that Rowling not only puts forth a lot of thought into her writing and plot outlining, but her manner of telling a story and uncovering the small pieces is unrivaled." SO TRUE. And it's not just her first book either because when you finish Harry Potter and the Deathly Hallows and read the other books over again, so many of the "insignificant" details suddenly make sense. No other author has managed to do that like J.K. Rowling, and it's when I read other books that I truly appreciate how much of a genius she is. Don't get me wrong. I do love other authors, but in terms of her plot building (would that be a good word for it? ), she is as you put it, "unrivaled." Another great point you brought up: "...it will live on in our world as a classic." SO TRUE. I'm not in denial or anything. I do understand that Harry Potter has died down considerably since the last book and movie have already been released. Twilight was dominating the news awhile ago and now it's the Hunger Games. Will these two series however, live up to Harry Potter? I can't say for certain but in my opinion the answer is no. 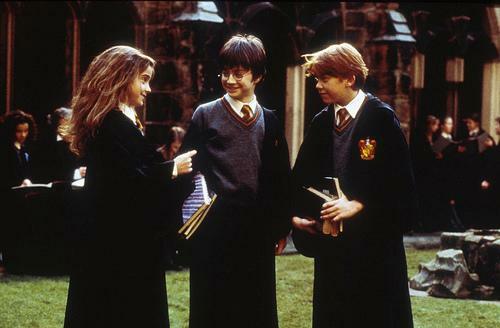 For me, you, and millions of people around the globe, Harry Potter is a childhood read. A lot of us can remember picking up the book for the first time or waiting in line for the midnight releases. Many of us have literally grown up alongside the book. 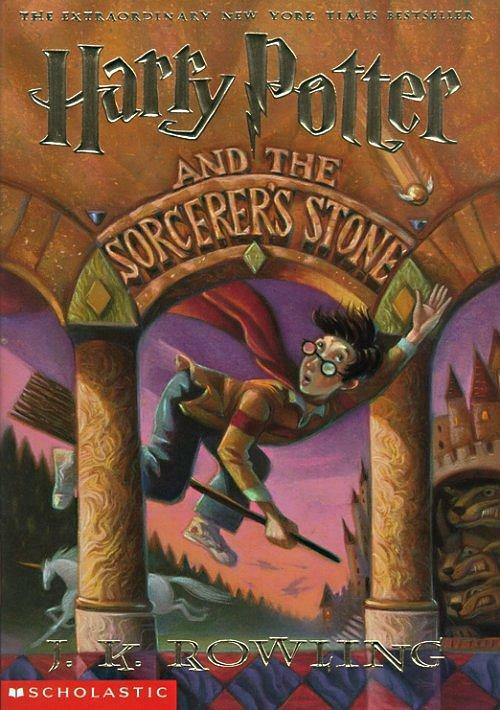 "Harry Potter and the Sorcerer's Stone" is a great book for kids of all ages...from 9 to 99. It's destined to be a classic of children's literature.